Ghanaian music duo R2bees are out with a brand new jam dubbed Boys Kasa which they features King Promise, Kwesi Arthur, DarkoVibes, RJZ, Spacely, Humble Dis, Medikal and B4bonah. Tune was produced by award producer KillBeatz and Killmatic. Listen up and share. 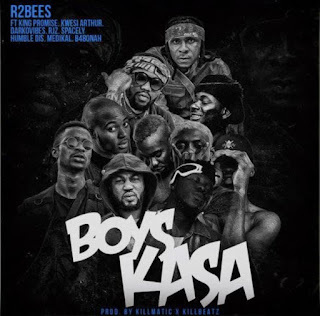 There has been no response to "R2Bees ft King Promise x Kwesi Arthur x Darkovibes x RJZ x Spacely x Humble Dis x Medikal & B4Bonah – Boys Kasa (Prod. 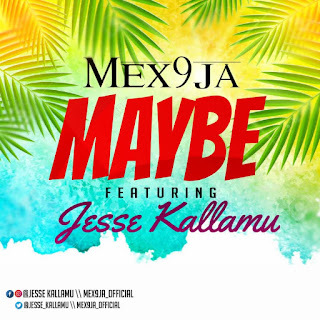 by Killmatic and Killbeatz)"